IVG lollipops 50ml Shortfills. Sweets, Deserts, Lollipops and Fruits. Mints and Menthol. IVG has something for everyone. FAntastic value only £12.99. 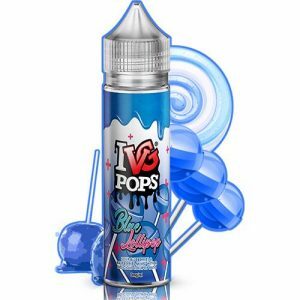 Blue Lollipops; a bold blue raspberry flavour dominates the inhale, with juicy notes and a sharp aftertaste, lollipops on the exhale creates a sugary and smooth finish. 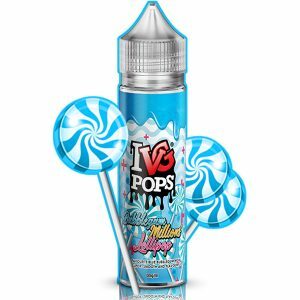 Bubblegum Millions Lollipop; is a sweet blend of candy, floral notes. The sweet bubblegum flavour is consistent throughout combining with a syrupy lollipop. Caramel Lollipops; the caramel flavour on inhale has smooth, buttery notes intensified on exhale by the lollipop for a sweet finish. 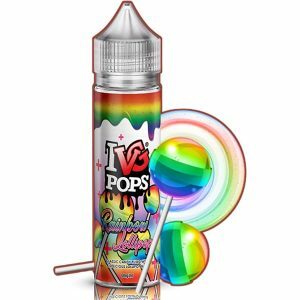 Rainbow Lollipops; a combination of summer fruits strawberry, lemon and orange provides a layered taste, accentuated by a syrup lollipop for a complex yet authentic vape.